With six generations of farming under our belts, you might think the excitement of the growing season would be gone by now. Definitely not the case around here! Each year brings new challenges, new opportunities and yet another chance to renew our commitment to sustainability. We hope to be around for another six generations, of course! OUR COMMITMENT TO THE VINEYARD It All Starts Here! 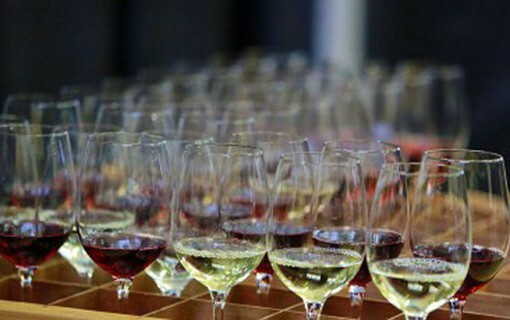 Every vineyard, every grape type, every location is different, of course. And for Warren, who will see his 19th harvest this fall, that means knowing and understanding 1,600 acres of wine grapes. The grass you see growing down some of the rows is called a “cover crop” and can actually be one of dozens of different types of plants. 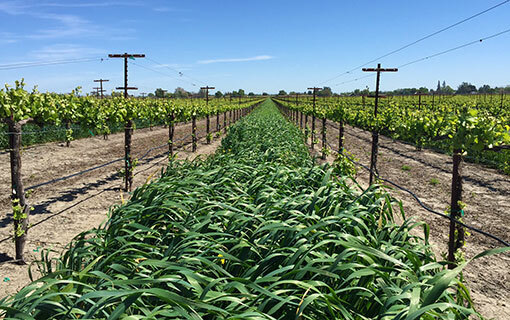 Selecting the right cover crop depends on what the vineyard needs. Fine tuning this has taken many years, but the family has been using cover crops since the very beginning, even if unknowingly. There is a tale that involves the first 10 acres of Chenin Blanc and Petite Sirah planted in 1968. 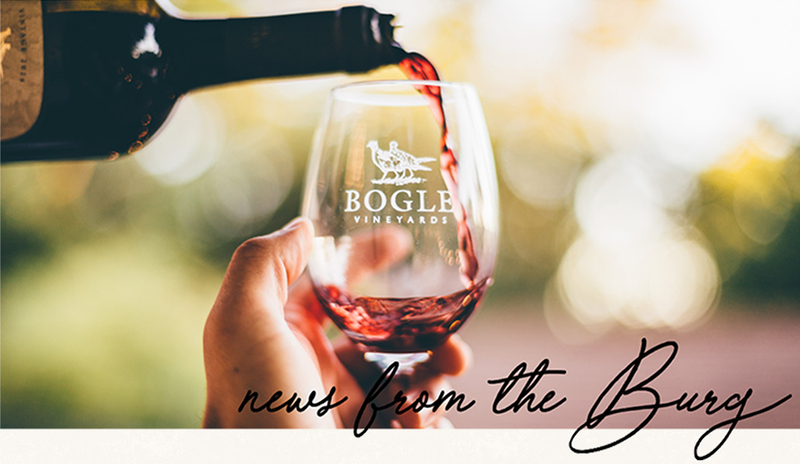 The 3rd generation farmer, Warren Bogle, apparently didn’t like the idea of waiting around three years for grapes to grow and be harvested from the vines, so he planted corn in between the rows of wine grapes. He did this so he could harvest something off the land while he waited for the grapes to mature. Unfortunately, we don’t have a picture of that first cover crop, but we sure wish we did! We love summertime, and it is even more fun with this crisp and refreshing blush of a wine! 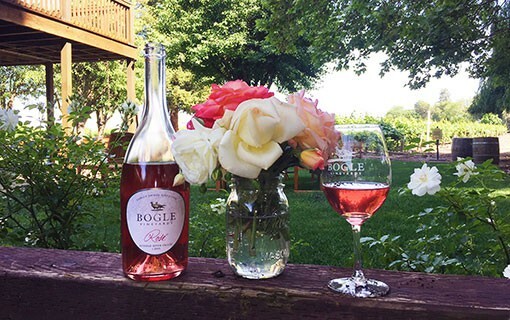 To order, email info@boglewinery.com or call 916/744-1092. *One exception, our Friday Alfresco concert series tickets are only sold at the door.